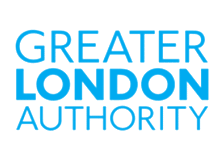 GLA Economics presents employment projections for the Wider South East. There are separate projections and reports for London, the East of England, and the South East of England. The 2017 projections for the East of England and the South East of England are experimental.